I scream, you scream, we all scream for ice cream! 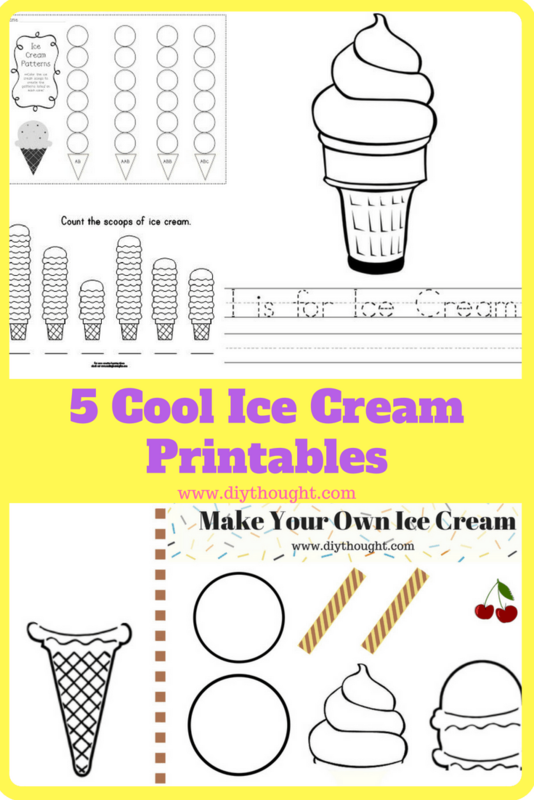 Ice cream has to be one of the most loved treats amongst children so today we have found 5 cool ice cream printables. 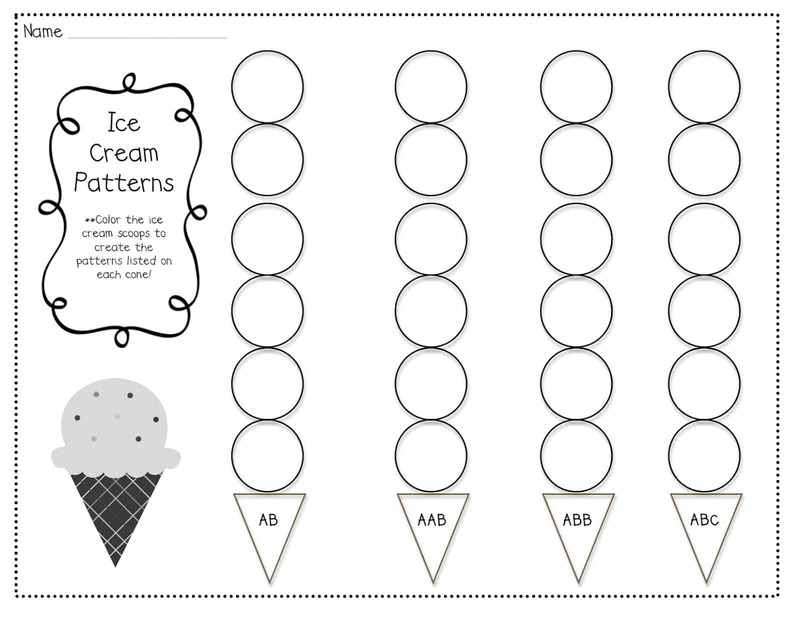 Get printing to have some ice cream fun with the kids today! 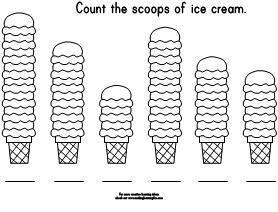 A great one for preschoolers as they can practice their counting skills before coloring in the huge ice creams. Click here to get the free printable. 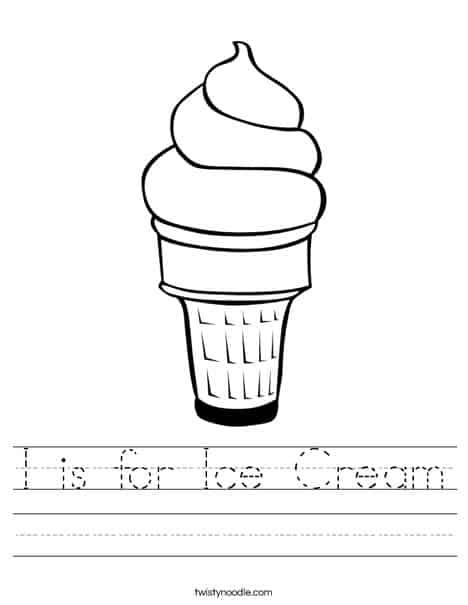 This ice cream writing sheet is perfect for children learning to write. Follow this link to get the printable. 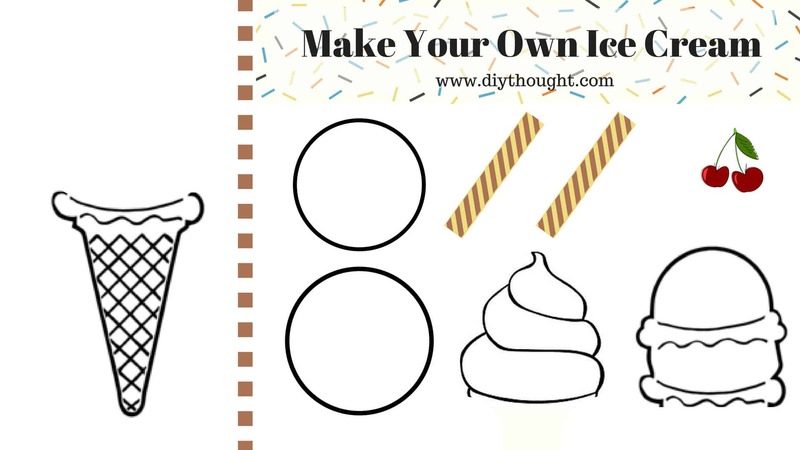 With this ice cream printable children color the ice cream scoops in colors to create patterns. Click here to read the full article about this fun school project. 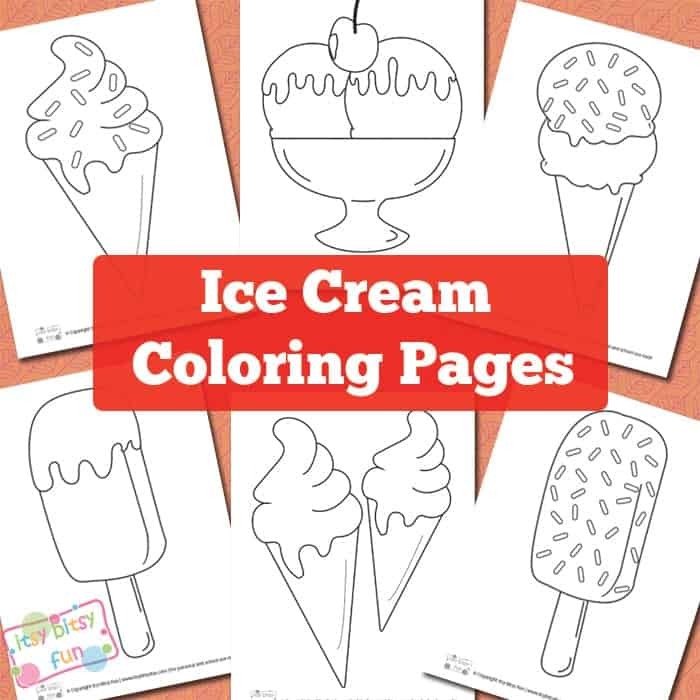 If you are after some classic coloring fun then head over to Itsy Bitsy Fun for all of your ice cream coloring needs.